It is virtually impossible to eliminate accidents in the workplace, especially when using fork lift trucks in a busy warehouse. 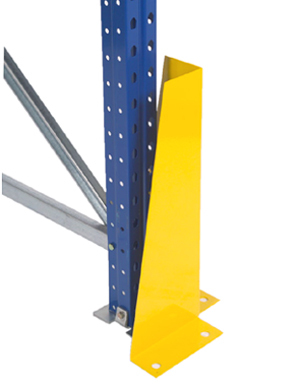 However, these pallet racking corner protectors provide a cost-effective way to reduce potentially expensive damage to pallet racking uprights. 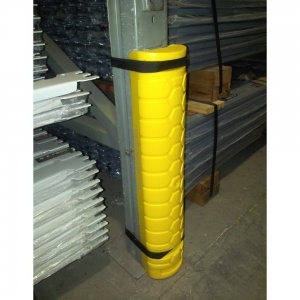 When you consider the cost of replacing an entire post or frame along with the disruption this will cause to your warehouse, these affordable corner protectors offer great value for money. 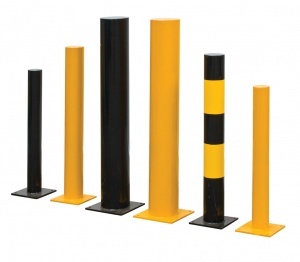 With a strong steel construction and finished in bright yellow for improved visibility, they can be used in a variety of strategic positions to help protect racking, machinery and other fixed assets from damage. 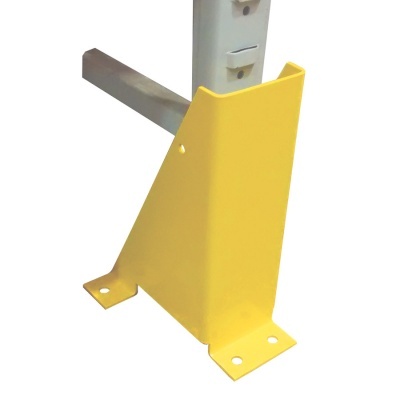 Steel corner protector with 2-sided right angle design. Please note: Product supplied may differ slightly from that shown, if the exact specification matters to you please contact us to check what stock we have available.